LEASE for $279 per month plus tax for 36 months. $2,999 due at signing. 1 at this offer, VIN # 007129. 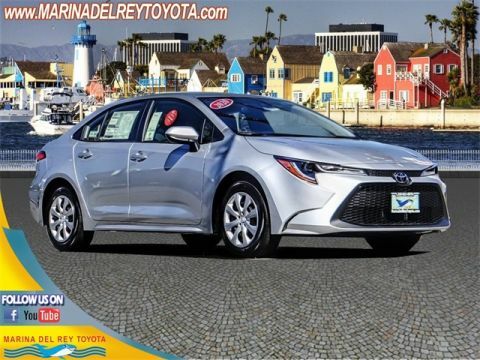 New 2020 Corolla LE FWD, 4 cylinders, automatic, model #1852. Lease for $279 per month plus tax. On approved premier credit, 36 monthly payments. Must Finance through TFS lease. Adjusted / Net Capitalized Cost $19,713. Amount due at signing $2,999 Amount of first month’s payment $279 plus tax. Amount of lease subvention cash $0. No security deposit required, 12,000 miles per year, $0.15 per excess mile. Sale price does not apply to lease. All advertised prices exclude government fees and taxes, any finance charges, $80 dealer document processing charge, any electronic filing charge, and any emission testing charge. Expires 04/30/2019. 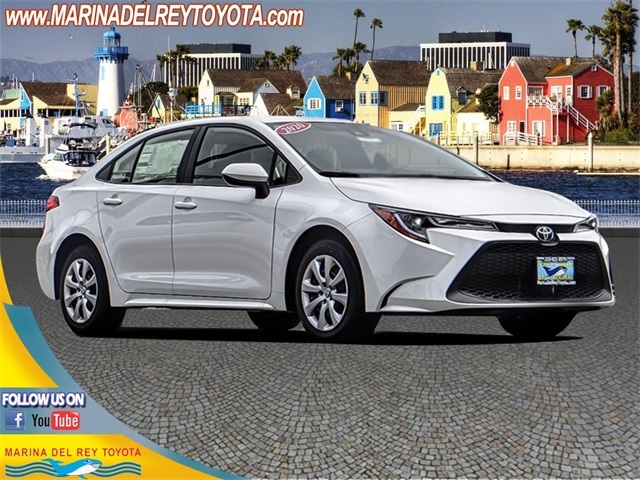 You may qualify to receive $750 in Toyota College Grad Rebate or $500 in Toyota Military Rebate. 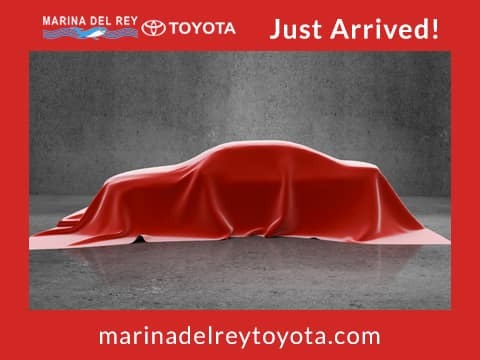 Toyota College Grad Rebate and Toyota Military Rebate (cannot be combined).